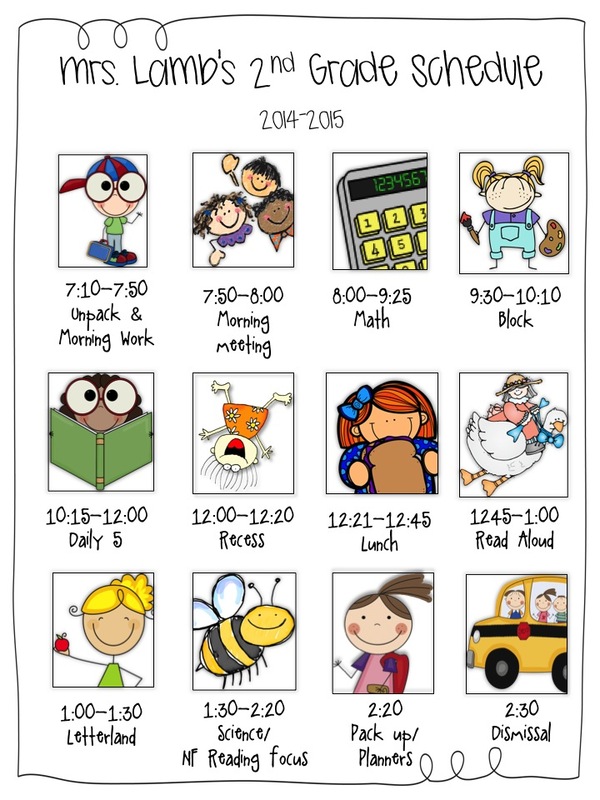 So a few years ago, Sarah Cooley shared this adorable visual schedule. I made one immediately! And I have used it ever since. I place one in each communication binder and one by the door for admin. As you can see, the fonts are older and so is the clipart for the most part. But I still think it's adorable! and useful for parents! 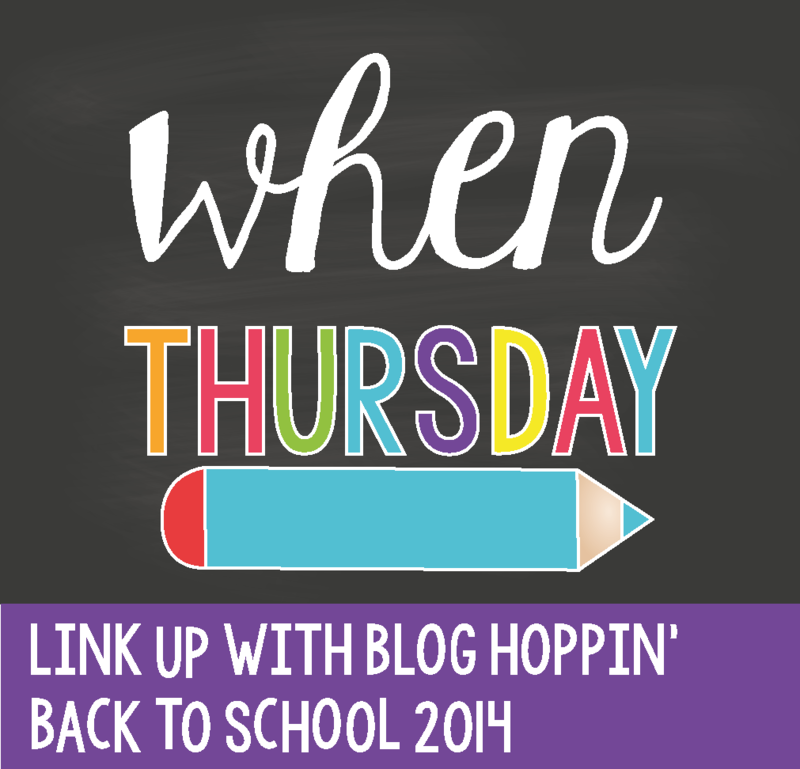 I start with fix up comprehension strategies from the CAFE book: look right, sound right. back up and reread. etc. If students need reading strategies, we do this is guided reading. I also am required to use Math Expressions for math, which is why you really won't find too much math in my shop! I use a few units to add a break from monotony and I have a few things I make that aren't "store ready" yet, but we do follow that program! All of my science units are what I use to supplement the kits we receive. If you use FOSS kits, you will find my units fit nicely! I hope this gives you a small glimpse of my WHEN! this year! Link up so we can scope out yours! 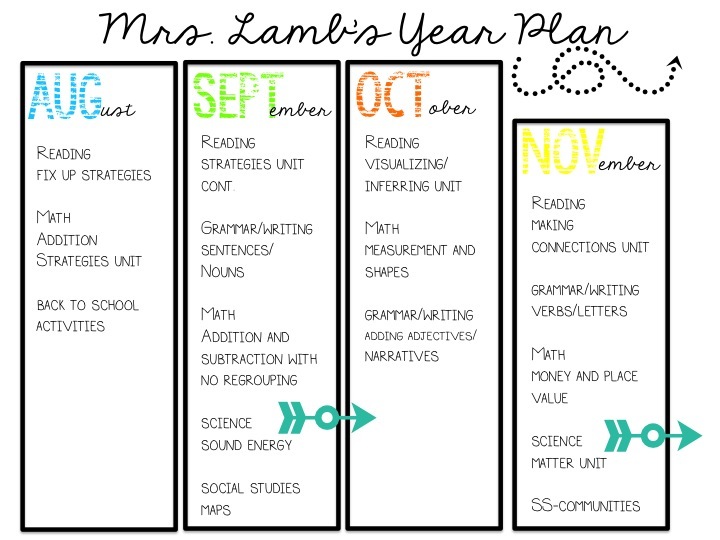 I love your visual schedule! 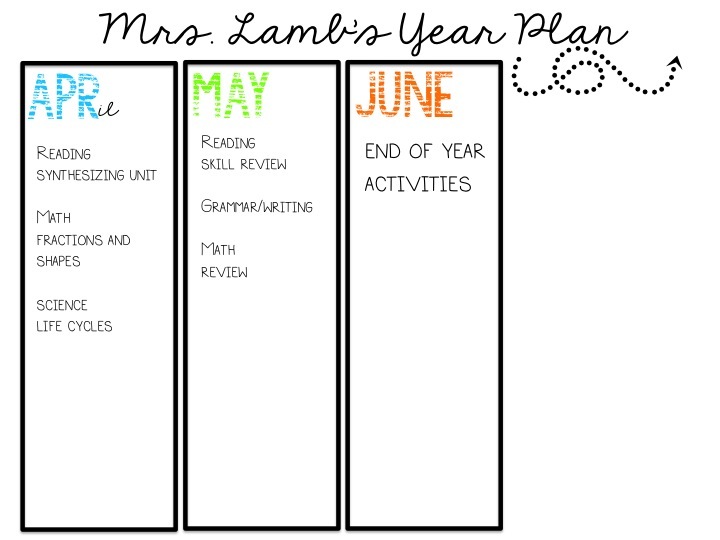 I also did a lot of work this summer to come up with a yearly plan. I feel so much better knowing where I am headed! it IS a good feeling! 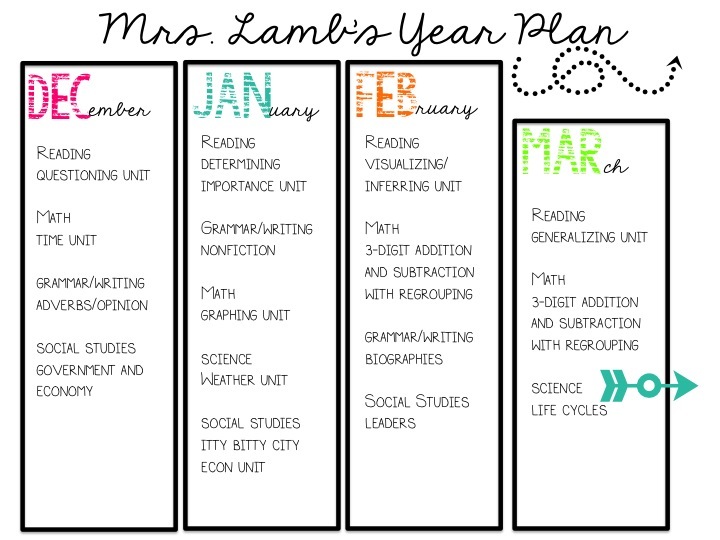 Just wondering what you used to create the visual schedule . . . Word? PPTT? Something else? 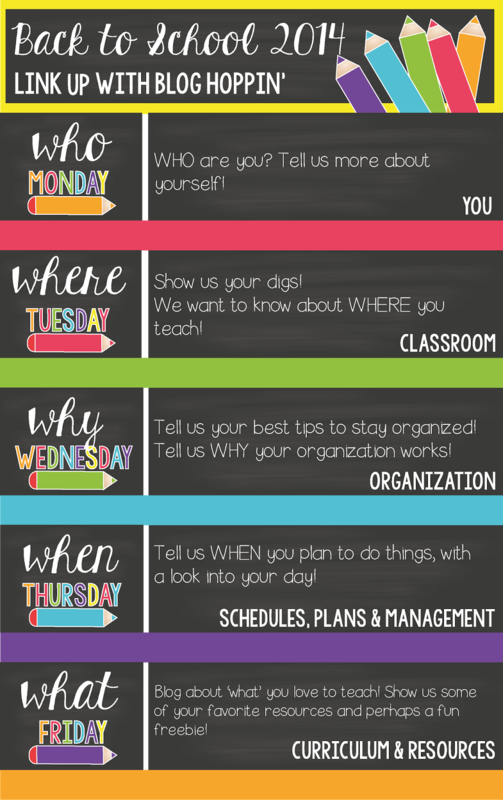 I love it and think it would also work well with my special needs students, giving them a picture to match their daily schedule. P. S. I just love the recess picture! So perfect!